Scientists have identified a naturally occurring protein in the human body that protects against heart attacks and strokes, and may help develop new therapies to prevent the build up of fat in the arteries. Researchers from King's College London in the UK measured the level of the dickkopf-related protein 3 (DKK3) in blood samples collected from 574 people over five years. They found that those people with higher levels of DKK3 were less likely to develop atherosclerosis or to die from a heart attack or stroke. This correlation was independent of other atherosclerosis risk factors such as high blood pressure and cholesterol levels, researchers said. Atherosclerosis is the build-up of fatty material inside the arteries. When this material breaks down a blood clot can form blocking the blood supply to the heart or brain, causing a heart attack or stroke. Researchers found that mice bred to be genetically deficient in the DKK3 protein also developed larger, less stable atherosclerotic plaques than those who could produce the protein. They noted that DKK3 deficient mice were also less able to regrow the endothelial lining coating their blood vessels after it had been damaged. This suggests that DKK3 is able to protect against atherosclerosis by helping the endothelial lining repair itself at the first sign of damage, before any fatty deposits can build up. “Our work suggests that we could use a simple blood test to find seemingly healthy people who are at risk of heart attack, and would not routinely be identified as at risk by their general physician,” said Qingbo Xu, professor at King's College London. “Ultimately it may also be possible to boost DDK3 levels and protect people against the fatty build ups which can cause a heart attack or stroke,” Xu added. “By identifying a new protective molecule this research may lead to new medicines to further reduce the risk of a heart attack,” said Jeremy Perarson, professor at British Heart Foundation. 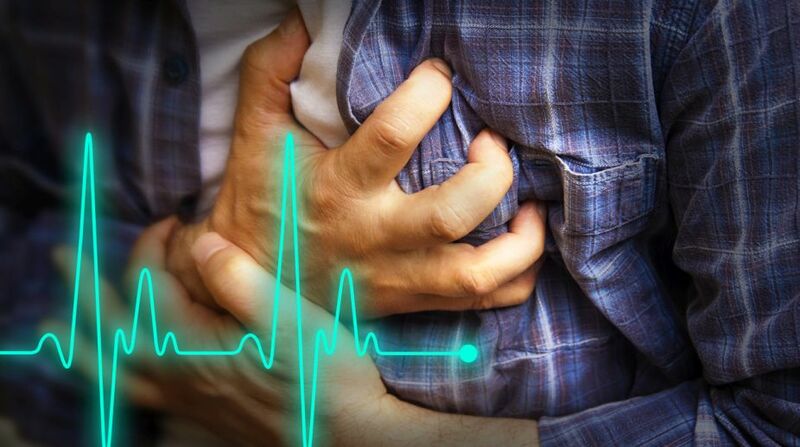 Each year in the UK there are around 200,000 hospital visits due to heart attacks. This research shows that it might be possible to treat the root cause of this devastating disease, ultimately saving lives.